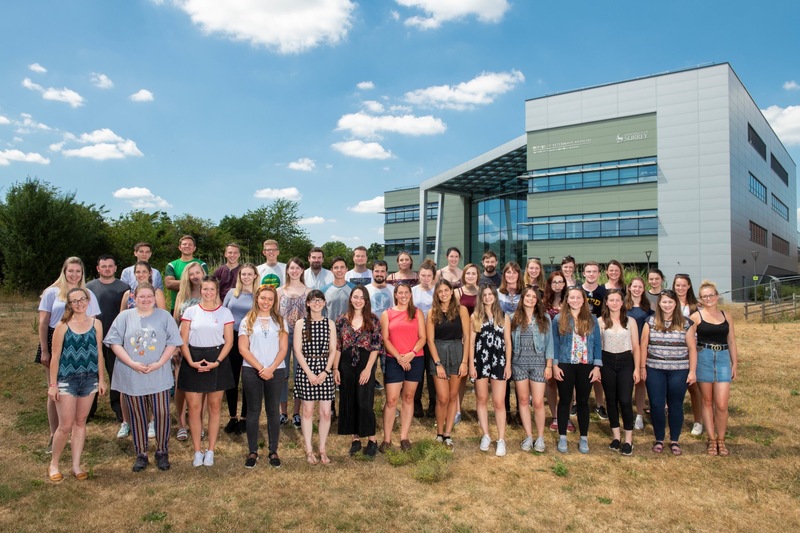 Veterinary Medicine students at the University of Surrey spend their final year out in practice on clinical training placements or ‘intramural rotations’, across a broad range of first-opinion, referral practices and other veterinary organisations. This is the UK’s first ‘distributed’ model of clinical veterinary education, which puts the profession at the heart of veterinary education. This unique approach is designed to ensure that students get to apply and develop knowledge, skills and professional attributes within a ‘real life’ setting. Students spend each rotation in pairs and return to the University once every two months to complete assessments, take part in workshops and socialise with their class mates.